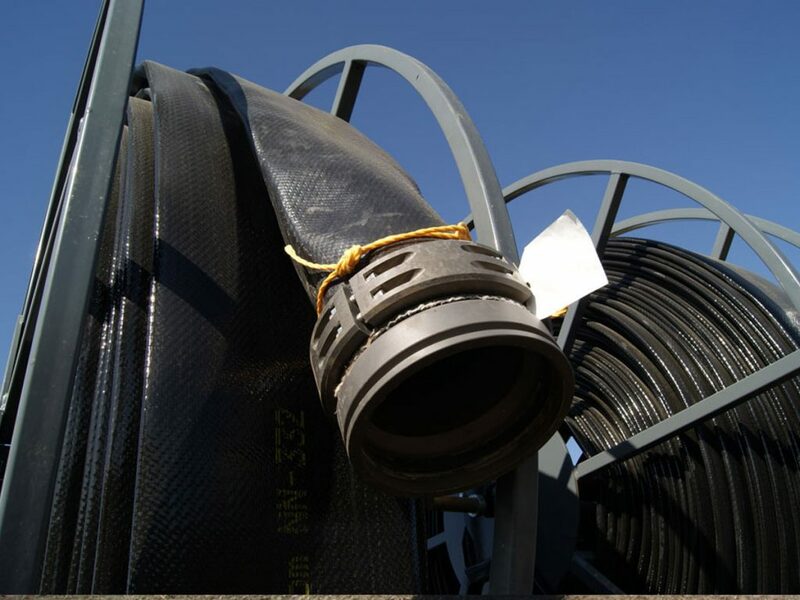 Hoses – Miller – Sales and Engineering inc.
For all hose and pipe needs, Hoses Solutions product will meet your expectations. 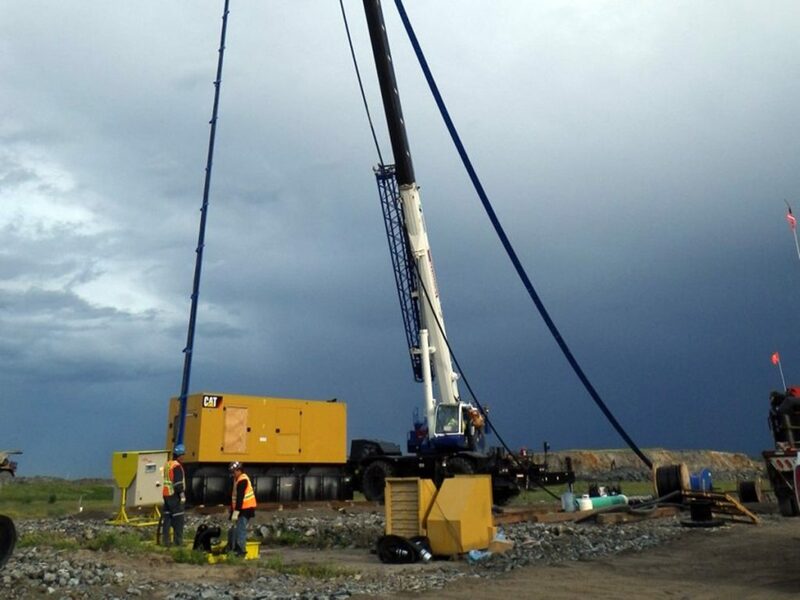 Boreline turns any pump project from a major disruption into a minor inconvenience. 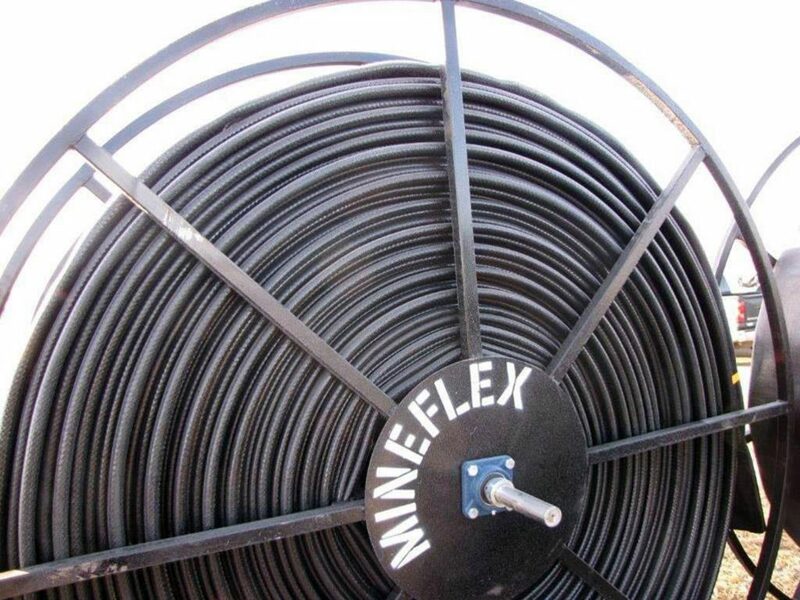 Your biggest investment in a well is not usually the equipment but the well itself. 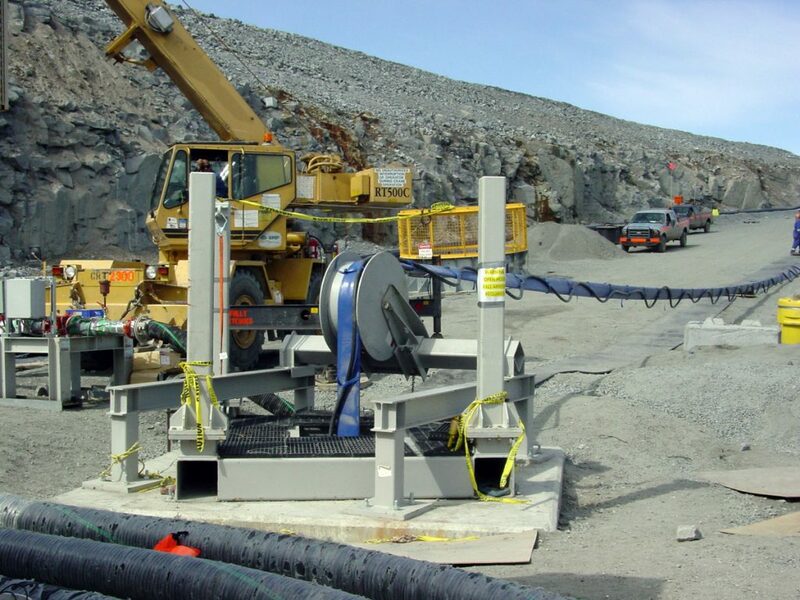 With Boreline, the equipment can easily be removed and the well cleaned and maintained to ensure an efficient pumping system. 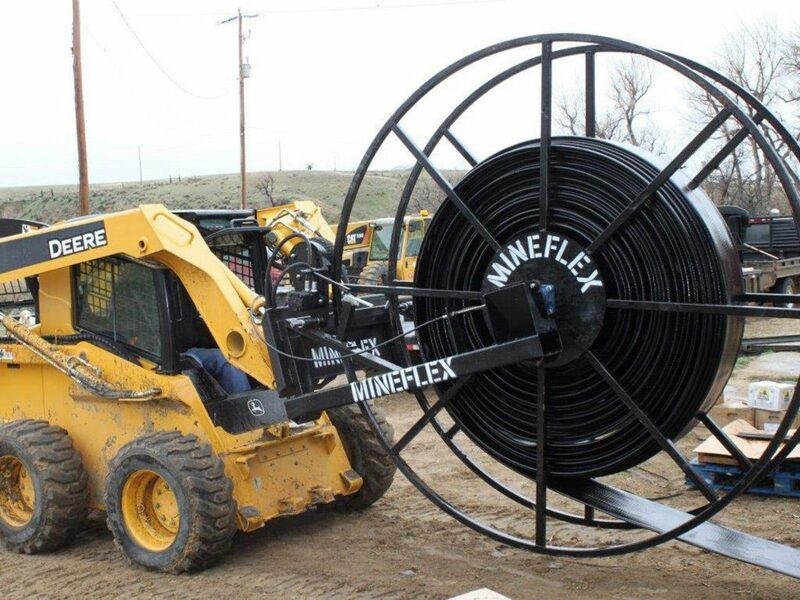 Mineflex has been designed to assist with mine dewatering where the constant movement of pumps and surface equipment makes rigid and semi-rigid piping a problem. 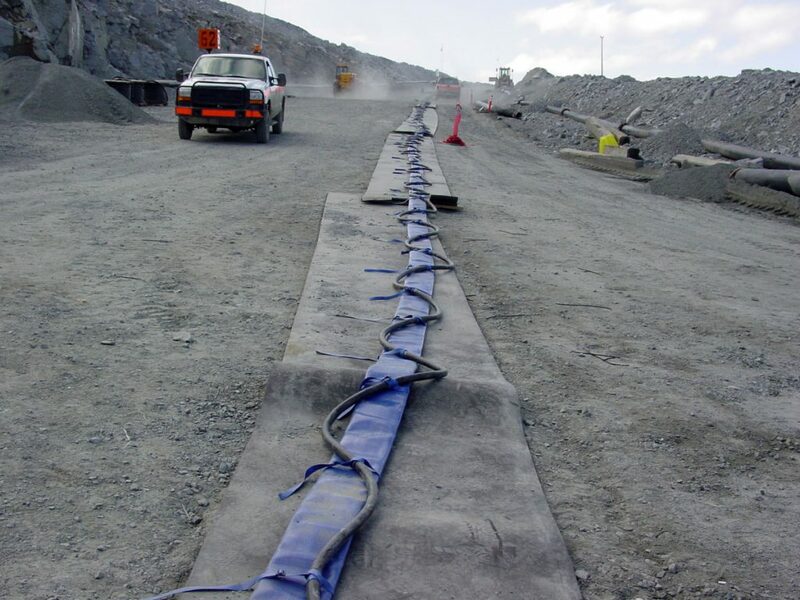 Ideal for the pumping of heavy solids over aggressive mining terrain, this product is totally lay-flat, lightweight and easy to handle.